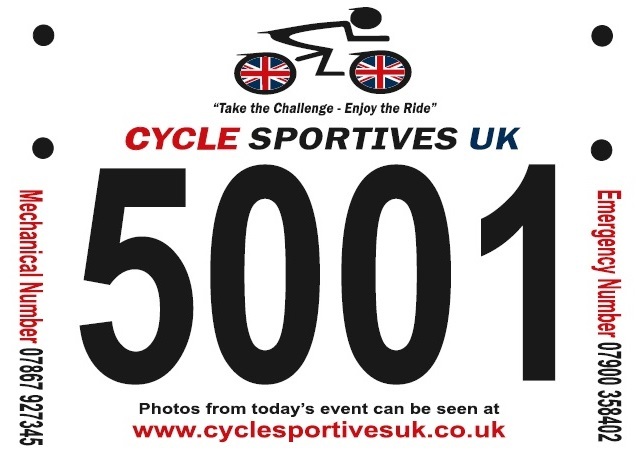 Here at EpicOrange we can produce a range of bespoke rider numbers / race boards for your event. 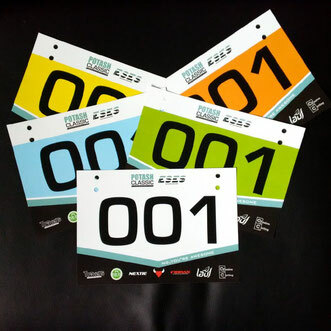 Options include durable, tear-proof and waterproof numbers which are perfect for multi-use/stage bike events for both Road and MTB events. Plus the more standard encapsulated boards, all available with bespoke branding. Made using the traditional Encapsulated Card construction. 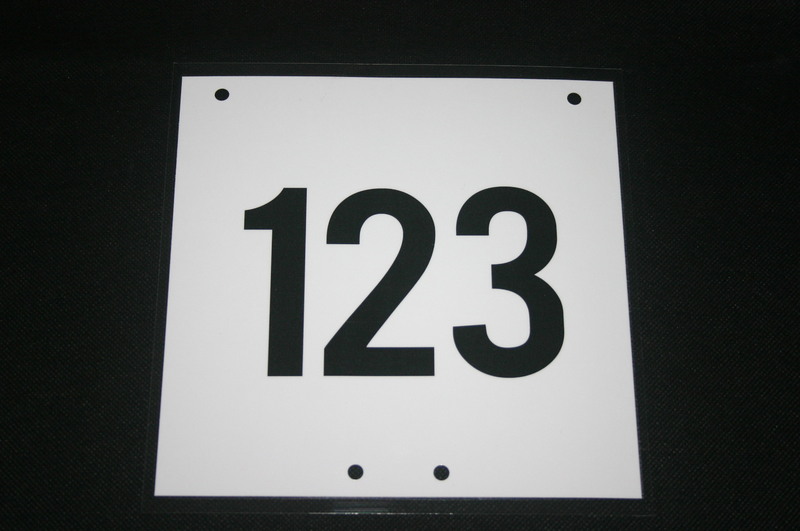 Boards are available a range of sizes, typically with 3 or 4 consecutive numbers. Your logo's and event details can be printed both above and below the numbering. 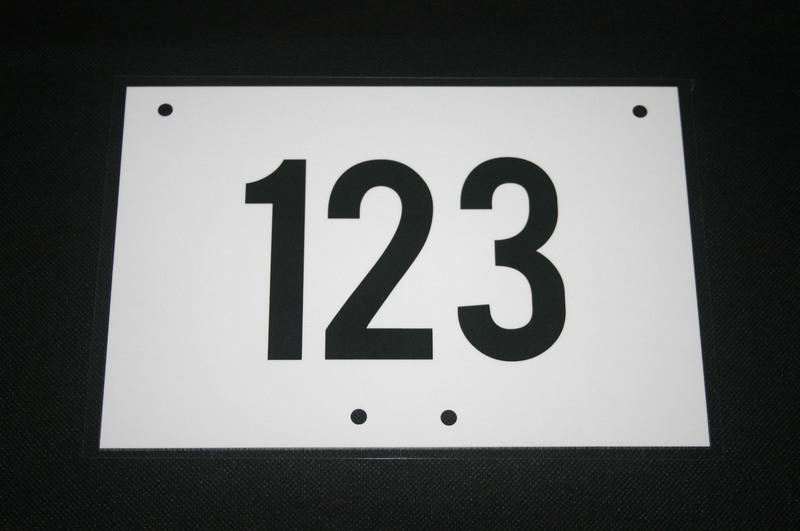 These low cost number boards also come with drilling to your specification. 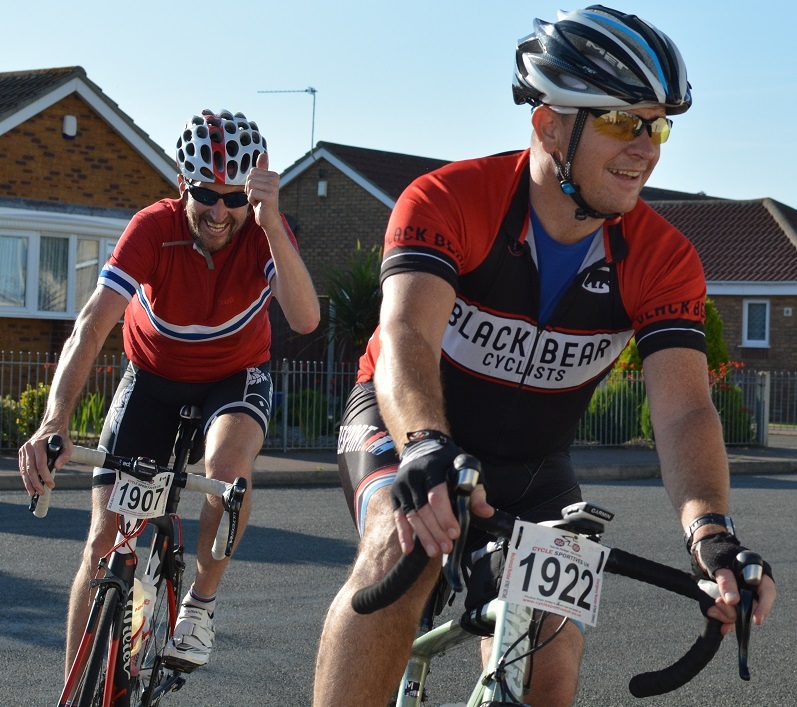 Road / Sportive Rider Numbers are made bespoke made to order, to your specification, for your event! Any size or configuration possible. Our standard size is A6 (148mm wide x 105mm high), onto a high quality waterproof, tear-proof substrate. 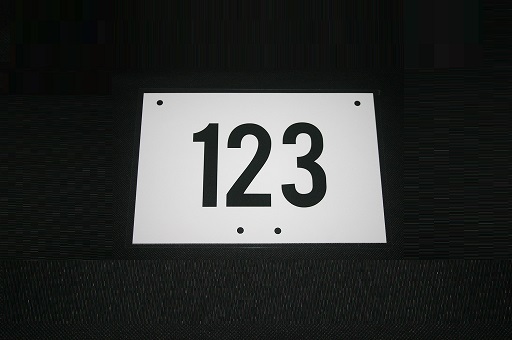 The number boards are tough enough to sustain multiple usage to help keep overall costs need to be kept to a minimum! Printed in full colour to one or two sides. 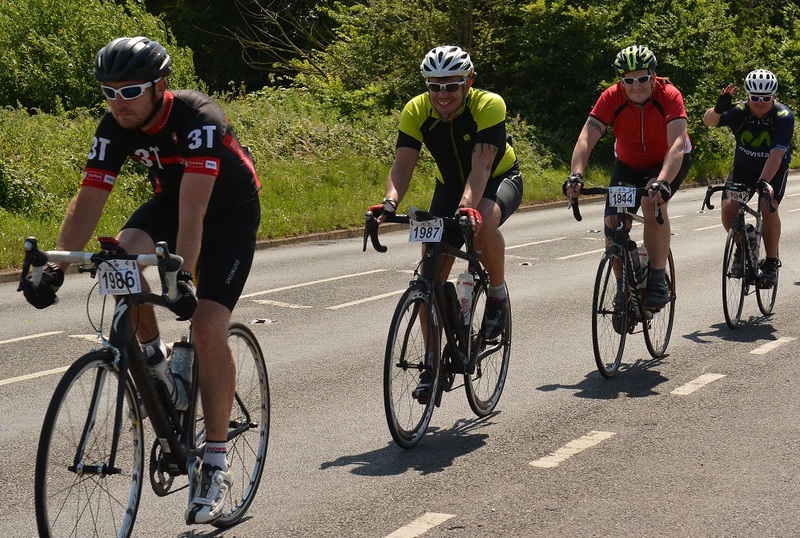 Our standard size for MTB board is A5 (210mm wide x 148mm high), printed onto a high quality waterproof, tear-proof substrate. These are a premium quality number baord at a premium price, they are however tough enough to sustain multiple usage to help keep overall costs need to be kept to a minimum! 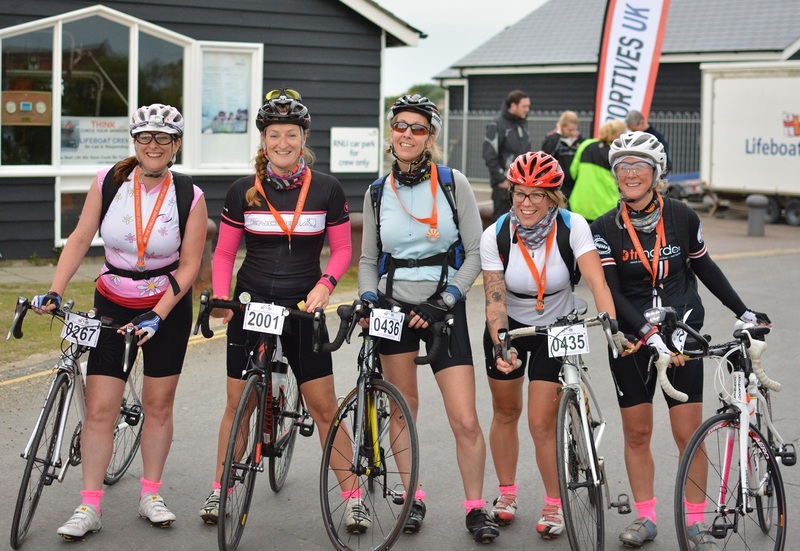 Consider mixed backdrop colours to separate categories, or even individual events. Another smart way to keep costs to a minimum! Printed in full colour to one or two sides with hole drilling to your specification.